Locking yourself out of your car, house or business is never a pleasant experience. Luckily, CLM Locksmith is only a phone call away! With reliable mobile Locksmith service, we can get you back into your home, business or vehicle in no time. 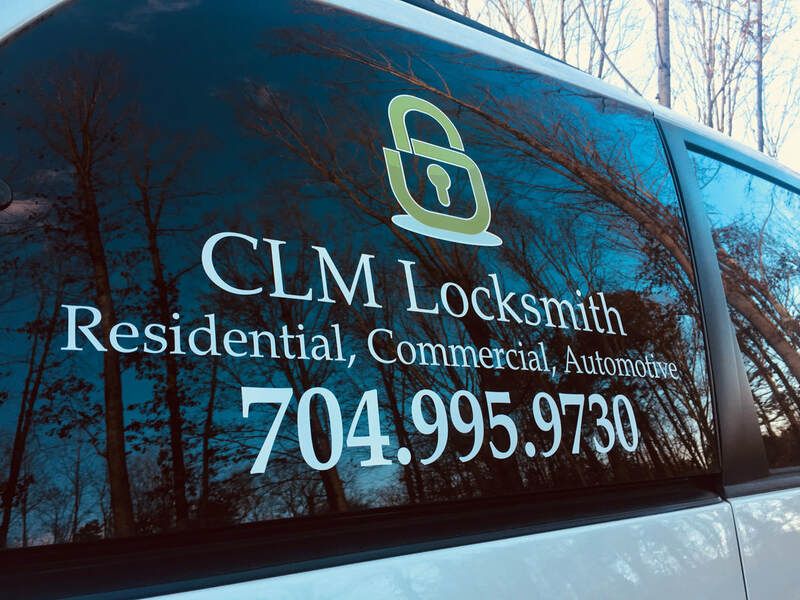 We are a licensed and insured Locksmith service in Huntersville, NC and provide service to surrounding areas, including Cornelius, Davidson, Belmont, Concord and Charlotte. 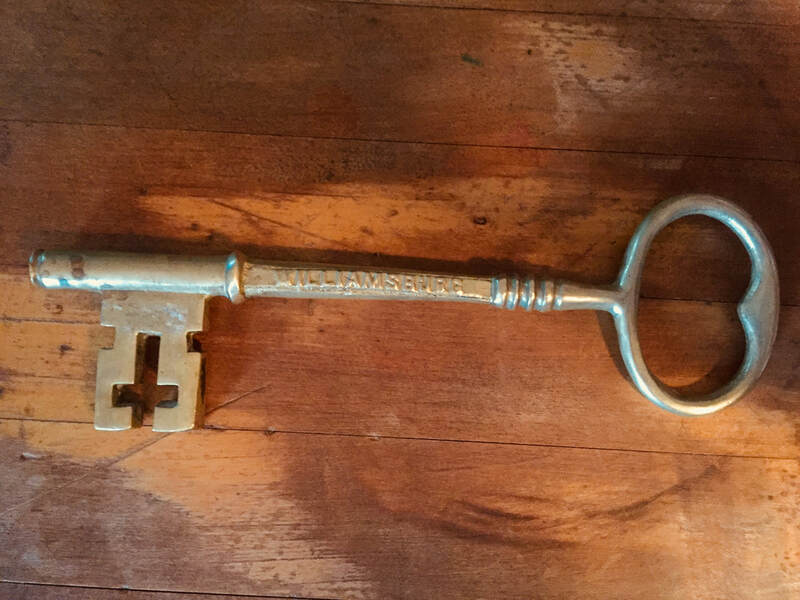 We have the experience and expertise to tackle a variety of locksmith services, including car lockouts, car keys, house lockouts, business lockouts, lock changing and lock installation, lock re-keying, lock repair, mailbox locks and even safes. We pride ourselves on speed and reliability at an affordable price.